CELLO SOLO & Ensemble: Cello solo and ensemble for Weddings or Any occasion. The right musical setting can often be the finishing touch to a truly special occasion. 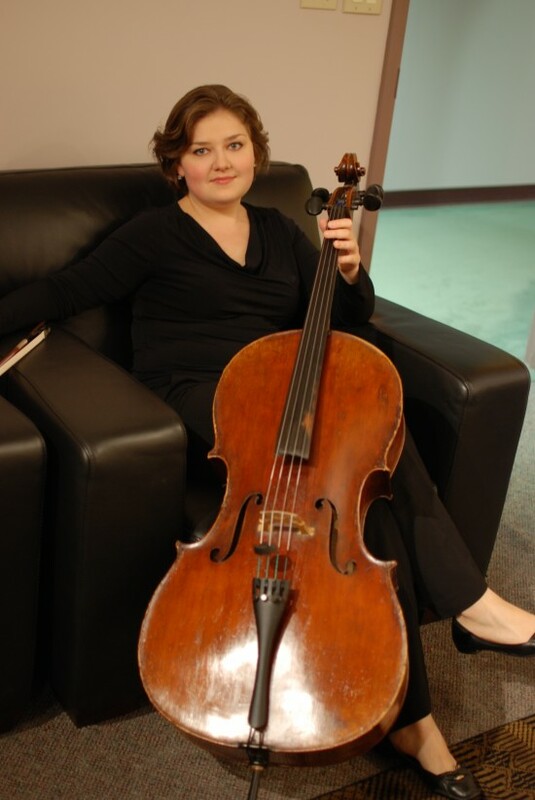 Boston based CELLO SOLO & Ensemble is pleased to offer an elegant musical accompaniment for your event. 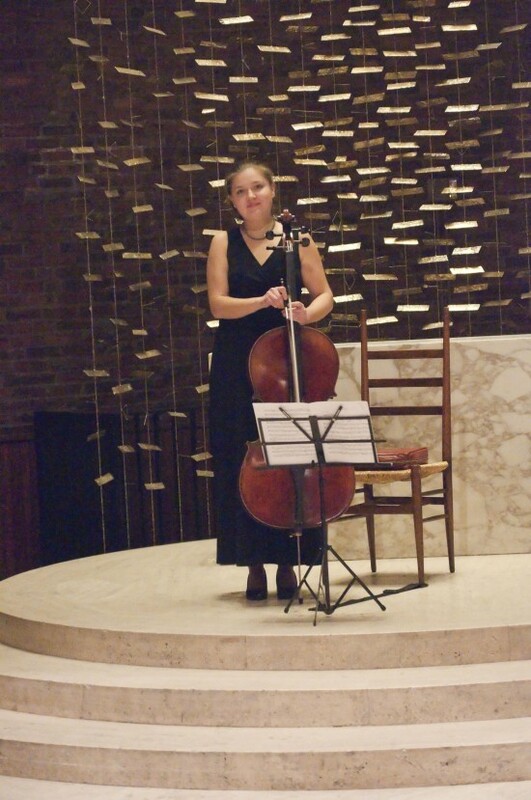 The group's core is prompt and professional cellist, providing background cello music and creating a very beautiful atmosphere for your event. We are happy to personalize the playlist for your event and special musical requests are always welcome. CELLO SOLO & Ensemble is available in expanded form - a duo (cello and violin/flute) and a trio (flute, violin, cello)and/or other formations, according to your preferences. These two have a beautiful sound. The cello and flute complement each other perfectly. We hired Muza for my daughter’s wedding, which was outdoors. We also chose some very non-traditional music for the ceremony and the Duo performed perfectly. I can’t speak highly enough about their musical contribution. Zoya arrived on time and right away started playing music as our guests entered and took their seats in the chapel. She played beautifully, especially during the entrance of the wedding party. She also accommodated a last minute request to pause before the entrance of the father and bride. Zoya made sure that the most rousing part of the processional piece, Bach's Cello Suite No. 1, coincided with the arrival of the bride. We received so many compliments on the music during our ceremony! musical studio in Lexington, MA "Cello Brookline".